Arsenal put up a stellar performance to win 3-1 at the Emirates, despite going a goal behind within half an hour. 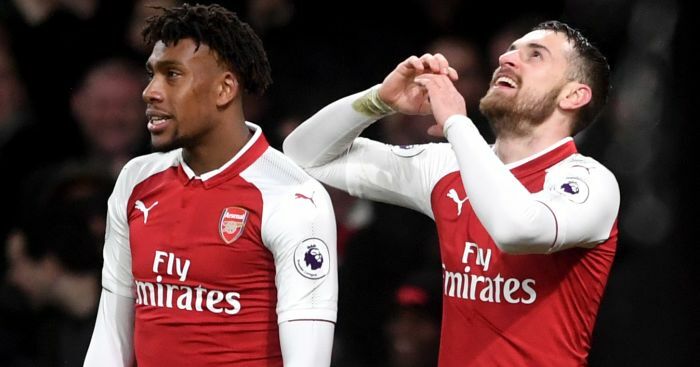 Super Eagles star, Alex Iwobi, has looked like a different player this season under Unai Emery. Arsenal returns to Europa League action on Thursday when they face Portuguese club Sporting CP.